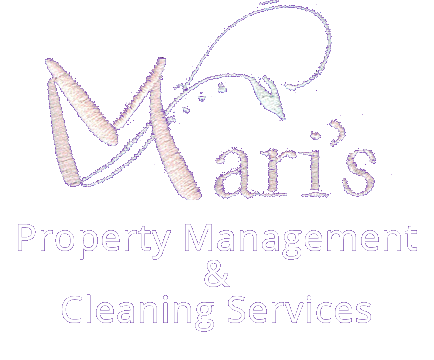 Our cleaning packages are designed to fit every budget and take the guesswork of deciding what services you need. Contact us for a complete specifications list for each of the packages listed below. 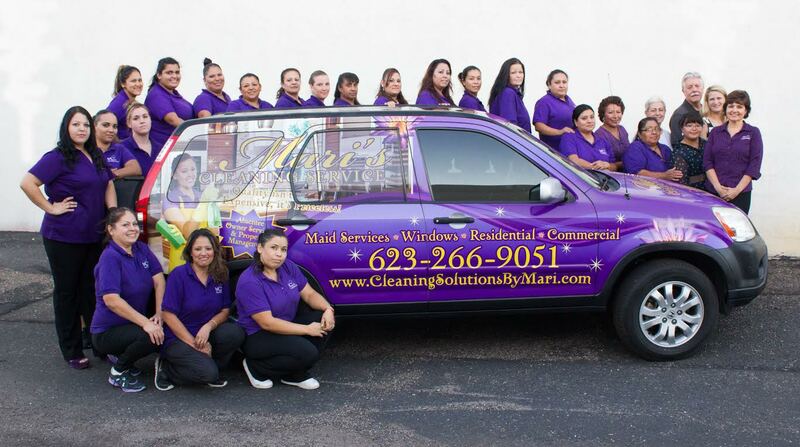 An extensive deep cleaning designed to thoroughly clean your home from top-to-bottom. 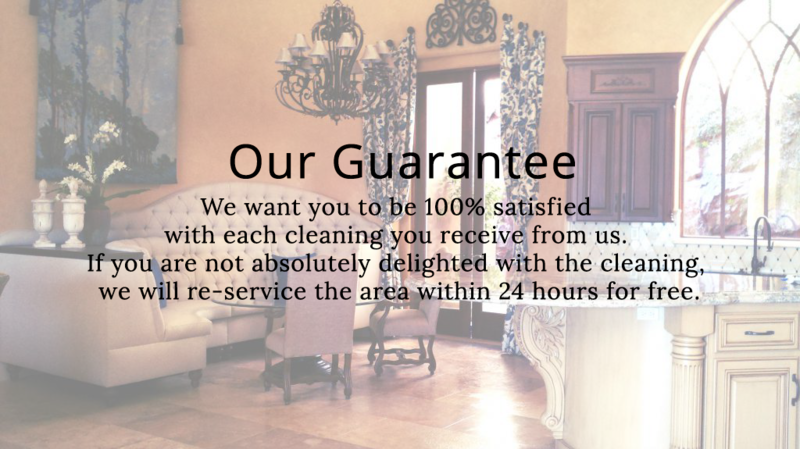 A comprehensive cleaning that will keep your home clean and tidy on a regular basis. The light cleaning package is for those who need a clean and tidy home without breaking the budget! We put extra effort into removing hard water stains from fixtures, tubs and sinks. We also frequently find build-up around the bottom of toilets, faucets, and other fixtures that must be removed. Shower doors may have lime, rust, and hard water spots. We take the entire room back to a clean starting point so in the future, regular house cleaning will keep everything shiny and deposit free. 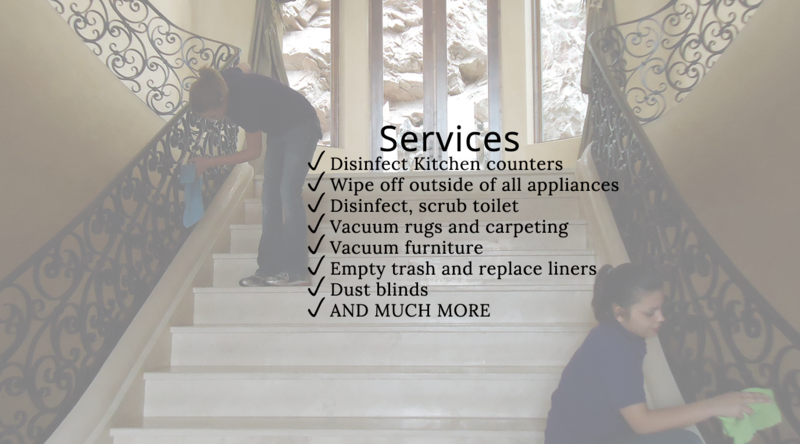 We clean the small cracks and crevices in the kitchen that some housekeeping services overlook. The tops of cabinets, cupboards and refrigerators are places that often go undusted or uncleaned for long periods of time. We find grease and fingerprints on most surfaces, especially stove tops, refrigerator doors, and small appliances. A good overall cleaning is essential to remove the hidden dirt, grease and even unseen spilled food that needs to be thoroughly cleaned up. Home owners are often too busy to do a thorough cleaning job. As people get busy, they sweep and vacuum what's visible, but they tend to ignore vacuuming and sweeping behind or under furniture. 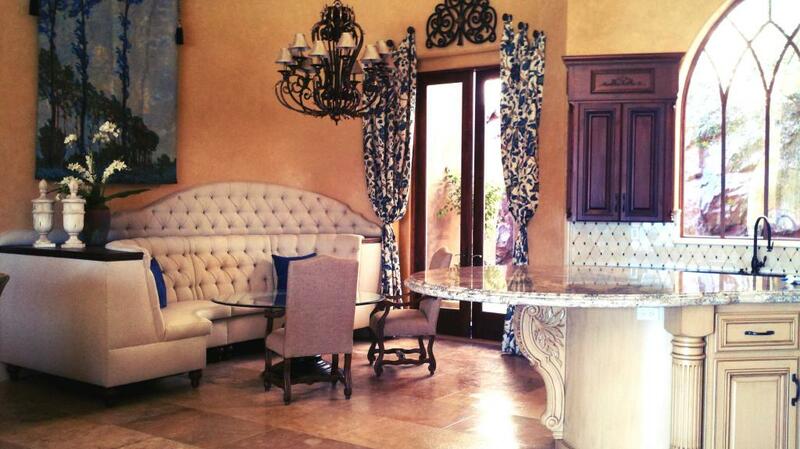 Dusting is often a task that homeowners leave for "when there is time." We clean window sills, bookshelves, baseboards, ceiling fans, and other furniture that may have a long-term build-up of thick dust. We clean these spaces that have build-up around baseboards and edges. It is important to keep these areas clean as dust and dirt is tracked in from hallways and entryways. Once the home has had a careful cleaning it will be faster and easier for our team to go in and clean on the schedule agreed upon. Getting back to a basic starting point is important so that we have a clean slate to work with. 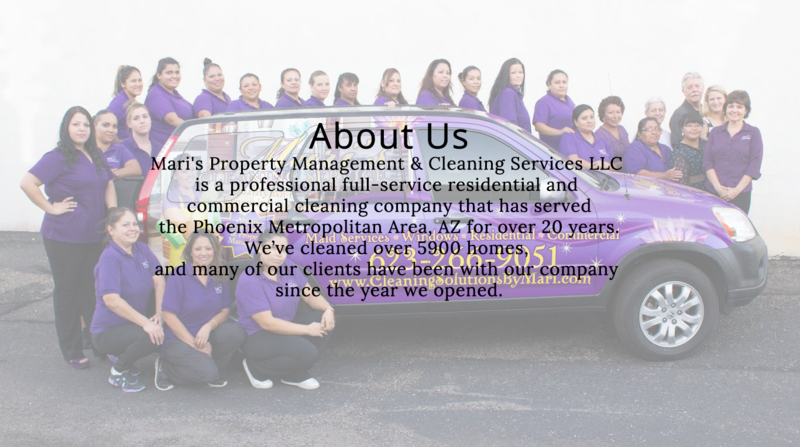 Beginning at the starting point we can make sure that every time we clean, your home will shine and you will be a satisfied customer! Reorganizing clothing closets. We only clean the bottom of closet floors on maintence cleanings. You may request for additional fee.